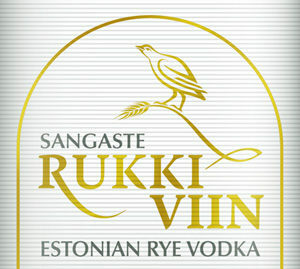 Several years ago I designed a logo and visual identity for Sangaste Rukkimaja guesthouse. 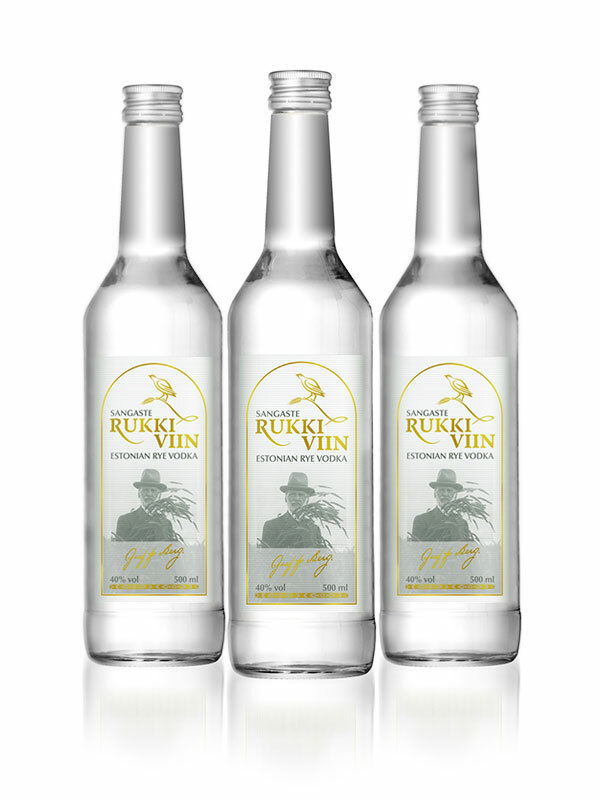 Now the client wished to introduce it’s own brand of Rye Vodka and needed packaging for this colourless liquid. To keep printing costs down we decided to limit to printing 2 colours: grey and gold. A textured paper was chosen. Following the established visual identity style, a new version of the logo was created to be the product brand mark. An old photo of Graf Friedrich Berg, inventor of this strain of rye, was used. His signature and other gold elements stand out well on the light grey background and lend a sense of restrained elegance.